S.L.S. Plumbing Heating and Cooling, centrally located in Lombard, Illinois, is here to stop leaking or ruptured pipes from ruining your home. Whether your dream home’s pipes have become a nightmare or a pipe has blown through your basement wall, we are here to help. Our licensed technicians are fully trained and ready to provide you with the expert service that you and your home need. 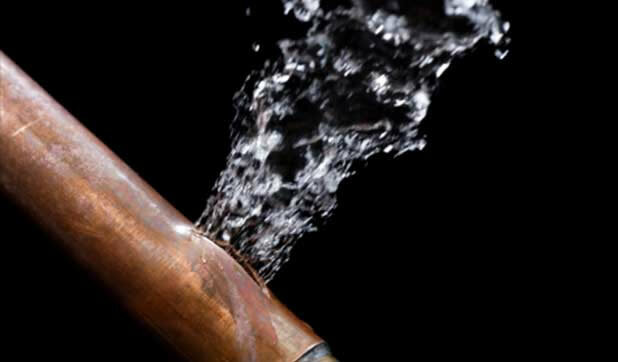 While we can’t say exactly what causes pipes in our homes to rupture. 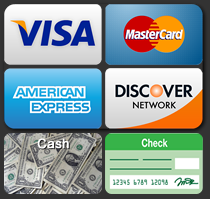 We can provide you some of the more common causes that we have seen throughout our career. 1. The age of your home. One of the hidden costs to home buyers who purchase pre-owned homes is wondering what’s hidden problems are waiting for you. Are you buying someone else’s problems or getting the great fixer upper that you always wanted? The older your home is the more likely that building codes and construction rules were different than they are currently. The other thing to remember is that older equipment and pipes can become weakened with age. 2. What type of landscaping does your home have? The time for making this determination is NOT while the flood is coming through your walls and outlets; however, this is one of the primary causes of bursting pipes within an older home. Large trees and shrubs in your landscape are more powerful than they look. While trees are beautiful for any landscape, homeowners need to realize that whatever portion of the tree is visible above; the root system below the ground is twice the size. Roots are one of the toughest things found in a well landscaped home. Roots from trees and shrubbery around your home can actually break the pipes in the ground and cause a backup that could flood your home. While you remain toasty and warm within your home, the pipes within your home’s walls are enduring incredible challenges. In many homes pipes burst when the water inside the pipe freezes and expands the pipes to the bursting point. How well insulated your walls and pipes are, who the builder was, and what the building codes were in force when your home was built will determine your risk of bursting pipes. As we said, there is no way for us to tell you exactly what causes pipes to burst, but we can have our highly skilled technicians responding to your emergency immediately. And, with flood waters filling your home, time is of the essence. Planning to fly south for the winter? Winterize your home before you go. Allowing slow moving water through your pipes prevents freezing. Dripping water doesn’t allow water to stand and freeze in your pipes. Turn on a faucet to slow drip just to be safe. Make sure that all exposed pipes and pipes on the exterior walls of your home are properly insulated. Inspections and regular home maintenance can go a long way to preventing water damaging your home. Our certified technicians and repair personnel are qualified to make home inspections that will give you the peace of mind that you will not wake up to a river running through your living room. When you hire our highly skilled techs at S.L.S. Plumbing Heating and Cooling, you can rest assured that they have the proper tools and knowledge to fix your homes pipes right the first time. Our experts know exactly how to drain your homes piping and plumbing system and locate exactly where the leak is. Whether still frozen or thawed out, your plumbing will receive the highest quality service. Call the industry leader S.L.S. Plumbing Heating and Cooling, Lombard, at 630-495-0960 for a home plumbing inspection to avoid costly repairs later.